Due to growing interest in the wellness industry, more and more of have become very familiar with the main seven chakra and their associated colors. These traditional colors still relate to the majority of the information that we hold but some new ‘bridging colors’ are evolving as we continue to transform on our ascension journey. Over time, we will all have rainbow chakras but what are these new colors and why are they coming about? Our center of survival changes from red to clear as it changes its perspective of itself. As we move beyond fear, resistance and safety and security issues, our body recognizes that it is a congealed soul and that it is not separate at all. It is soul made manifest, transforming into a light body as we begin to base our life on joy and not survival. Here we clear fear-based human DNA and activate Divine DNA. Where orange was all about blaming others for causing us shock and trauma, we now see rose pink bringing in unconditional love so we can understand that they had a purpose. When we realize that our abusers are actually our greatest teachers who loved us enough to provide us with an opportunity to heal, we can truly forgive. Here the yellow of our ego is transcending into gold as we learn to be more authentic and cease the power and wisdom of the teachings of many lifetimes. To create the color gold we add a little bit of pink, bringing love into fear and harnessing our authentic power and starts to understand that it is part of the divine so it can shift from the intellectual to physical wisdom. Green relates to our space of envy, jealousy and conditional love that has brought about conflict. This reveals patterns of how we used to love each other. When unconditional love of pink and lilac spiritualization envelop the heart center, we can comprehend that we are God in a body and because we are one it is impossible for you to hurt me. Love from above! Blue transforms into blue/violet adding spirit to our communication. It quite literally helps us to start speaking our spirit so we can allow our wisdom to be expressed with impeccability and we can manifest what we vocalize more consciously. Our psychic abilities are becoming completely reborn as our darkest color, indigo, transcends to the lightest clear. The gold helps us to keep our vision on a golden future and enables us to avoid self-criticism and move beyond doubt so that we can live a life as a spiritual visionary serving humanity. 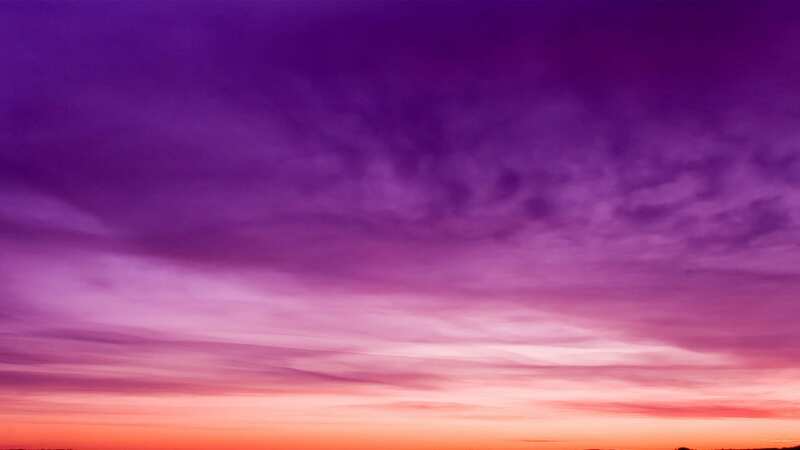 Violet, the color of spirituality and grief changes to clear and lilac as you and your higher self-integrates and aligns as one, making you a clear channel to divine information. This is the next level of spirituality where you are as one with the planet and the heavenly beings.